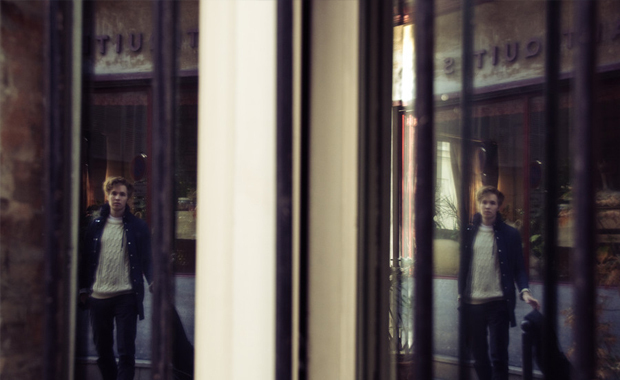 Truants companion Thos Henley tells you everything about the ideas behind the artwork for his latest EP Golden Europe in this lovely article; read his previous contribution to our blog here. “A tall man with pompus make up paraded on his cheeks walks stiffly to a spot marked on the marble floor. He holds himself up in a manner in which from a distance one might mistake him for being part of some elaborate and eccentric funeral procession, ‘elaborate’ for the intensity in his slow pace, and ‘eccentric’ due the clothes that he wears. On his right shoulder one can discern a red velvet cloth, draped over his bones in a Caesar fashion, and at his hip a sword swings slightly in its silver brace; decorated with the encraving of his family crest. 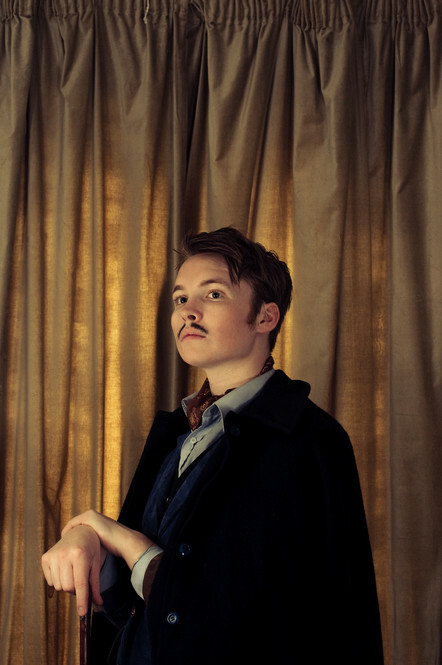 Stopping on the heels of his black riding boots he spins and faces you and with a stern look and a Clark Gable moustache thinly acting as a roof for his sad mouth, he poses. And you the painter have seen this scene before. Here is the Prince of some Hungarian dynasty and you have to paint him. His actions and array are aggresively royal but the beauty that you will produce is certain. For there have been many other portraits such as the one you paint today. 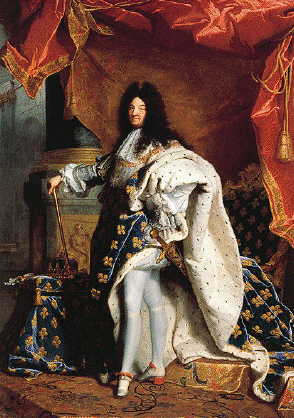 The portraits of George VI, Charles I and Louis XIV are your influences, and they were mine too. (1) Here is the cover art for my new E.P “Golden Europe” released on BS Records earlier this year. You can purchase here online. But before you do, I would like to show you the aforementioned three specifc paintings that influenced both the unbelievably skilled Finnish photographer Veikko Kähkönen, and I. (2) Do not mistake this painting as acting as anything more than an artistic influence. Although I am proud of being born in England, I have come to try and regard myself as European now and now British as I now see myself with and less in common with ‘Pudding Island’ as Durrell calls it. I say ‘try’ because for one to name oneself in such a manner can only be regarded as an effort to portray. And so this painting for me is all about the the compostion, colour and costume. 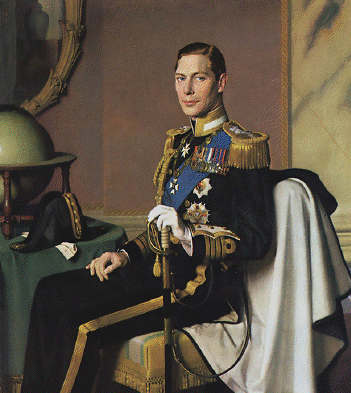 Here George VI sits with his left shoulder toward the pindering pallette of the painter. We chose to take such stance for our open cover as, along with his and my posture, there is a sense of uptight royalty in it. The addition of the globe and the recently crowned and correctly worn, Napolean hat to the side is a nice addition of class. Notice also how his cape is draped on the back of the chair. As you will see drapes will add to the illusion of grandeur which is wanted to connect with the Golden Europe title of my vinyl. 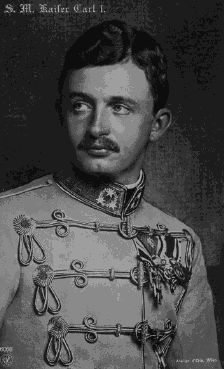 (3) We stole the idea for the hair and moustache directly from this photograph of the young Charles I of Austria- Hungary. I love this dude, really fascinating and he had the title of The Last King of Bohemia, which I think any artist would die to be labelled. I like the way his youth is bounding out of his suppressed expression. I would have loved have worn the same king of hussar uniform that he wears hear, golden and bright compared to the blue jacket, as blue as the blood that runs through his young veins. I also like the simplicity and although there is simple lighting and a distinct lack of any other additions such as props of drapes that you often see in such portraits, I feel this painting influenced the final look quite heavily. 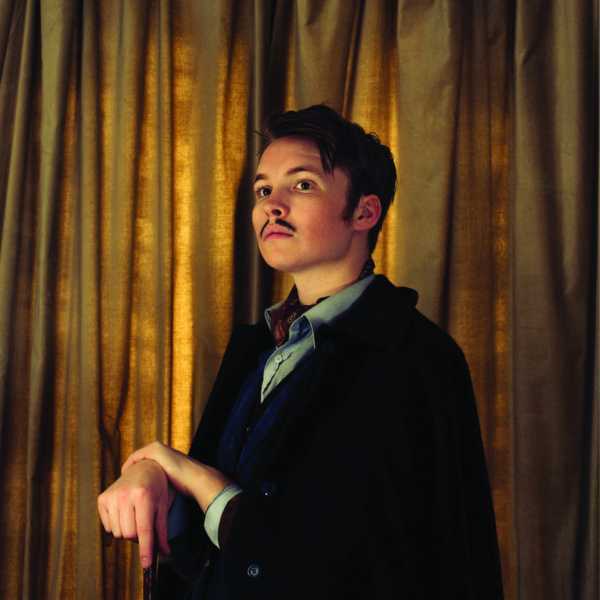 But it his youth or the fact that he doesn’t seem to quite pull off the serious look, just as I failed to! (4) Lastly this painting is included for its intensity and chaotic nature. There is so much going on here. It is a super version of all the thing mentioned that we had in the back of our mind and that one assosciates with the style of royal portrates. It were as if the death scen of Byron had come to life and was shed in the bright light of a summers day in the simmering heat of a Bulgarian sunlight. For here is Louis XIV or the Sun King. His hair is to date but riciculous and we will not mention the tights. But here is mentioned is the inclusion of a typical painting of a head of state, at least to my mind. You have the flowing contrast of the royal blue and the regal red. His sword is on show to hint at a sense of power although his Brian May fro kind of detracts such a threat. He has the cane which we had to use and the flamboyancy of his outfit we transformed into the inclusion fo a cravat around my neck in the cover. And so you see the kind of thing that was going through my mind and the styles that I wanted to include in my cover artwork. I am proud that we did not use any text for the cover as it concentrates on our idea and the talent of the photographer Veikko Kähkönen. 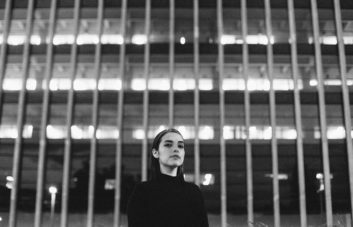 But at the end of the day, it is my music I am most proud of and that I should and would like to be focusing on, so forget looking, and I suggest listening. . . afterall, the main reason for such a cover is that I would take any oppurtunity other than a fancy dress party to wear the clothes of kings! Such is the illusive work of the ego.” ?